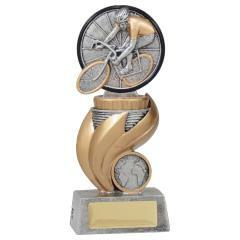 Studies have shown that riding a bicycle everyday makes you more awesome than the general population.. 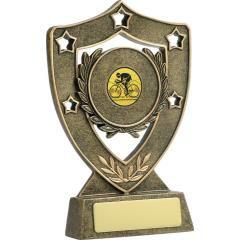 So awesome in fact, you deserve a trophy. 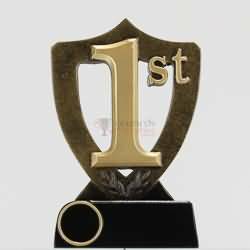 The good news is you've come to the right place. 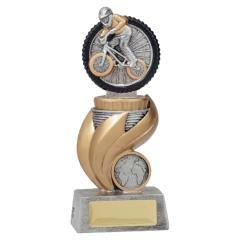 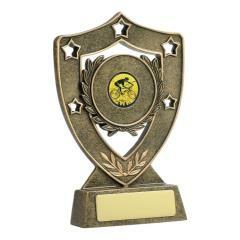 Here at AwardsandTrophies.com.au, you'll find a full range of BMX trophies and other cycling trophies and awards. 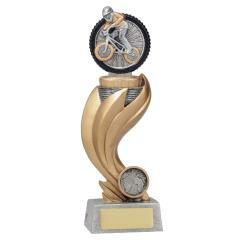 As well as cycling trophies we've got cycling medals, budget trophy cups, custom medals, perpetual trophies, honour boards and much, much more.